With microcurrent treatments, we can produce remarkable results for our New Jersey patients without the time and expense necessary for plastic surgery. Look up to 10 years younger without the need for injections, drugs, or surgery! This non-invasive cosmetic technique is a better way to achieve beautiful looking skin than cosmetic surgery. 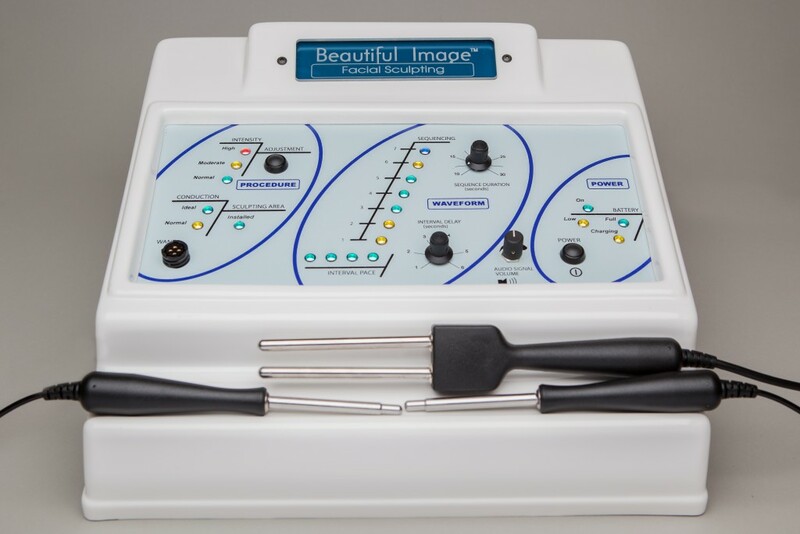 After your microcurrent treatments, you will enjoy the natural appearance of your results instead of the all too often unnatural appearance that results from facial surgical procedures. Prior to your treatment, we will exfoliate your skin with a Jet Peel treatment. We will also apply Collagen Infusion Serum to your skin. During your treatment, this serum will be driven deep into the layers of your skin to replace collagen that you have lost in the natural process of aging. You will be able to relax during your treatment while we apply a gentle electric stimulation to the treatment area. This low level of electric current mirrors your body’s own natural current and stimulates your muscles and skin to improve overall texture and appearance. Your results will be immediate and continue to improve over the course of eight to ten microcurrent sessions. After your initial series of treatments, your muscles will be “re-educated” and you will only need to return every four to six weeks to maintain your results. To schedule your personalized facial consultation with one of our experienced staff members, please call (856) 334-1764 or contact LipoLaser of South Jersey today. We serve patients in Cherry Hill, Marlton, Mt. Laurel and throughout South Jersey.